Stone is a popular material to use around the home, but it can be expensive. If you have stone floors or benchtops,you will want to take care of them so they last as long as possible. There are a number of different ways that you can protect your stone surfaces, and stone sealing is one of the most effective. With so much information out there about the different types of stone sealer and how to apply it, it is easy to become overwhelmed. Here is a brief guide to sealing your stone surfaces, so that they keep looking beautiful for longer. Why do I need sealer? Sealing your stone surfaces is important to reduce damage from liquids and oils. However careful you are, spills do happen. Even if they are cleaned up quickly, some liquid can still seep through and damage your stone. Sealing gives your stone surfaces an added layer of protection by repelling moisture and keeping it out of the stone. 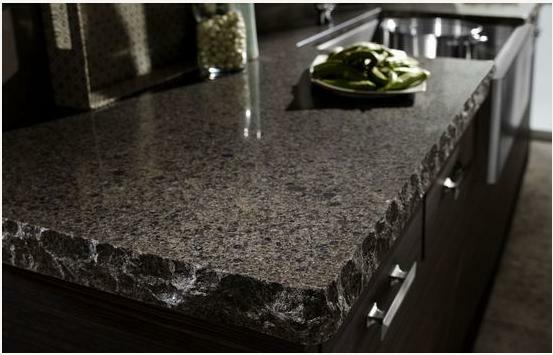 If you have a stone bench top or floor and you aren’t sure whether or not it has been sealed, you can tell by dropping a small amount of water on it. If the water forms into little beads, the stone has been sealed. If it doesn’t bead, then it probably hasn’t been sealed and you should take steps to protect it. It is a good idea to get professional advice regarding what kind of sealer to use for your particular surface. Different types of stone require different kinds of sealers, and there are a number of commercially available preparations. The right sealer will depend on the porosity of your stone, its acidity levels and a number of other factors. You can either buy a stone sealer and apply it yourself, or find a technician to seal your stone surfaces for you. To effectively seal your stone surfaces you need to make sure the stone is clean and dry, and apply the appropriate sealer evenly across the surface. Let it dry for at least 24 hours after applying. If you are unsure what to do or want to make sure the job is done to the highest standard, you can engage the services of a professional to seal your stone surfaces for you. Your stone is an investment and it makes sense to protect it and keep it looking great for as long as possible. 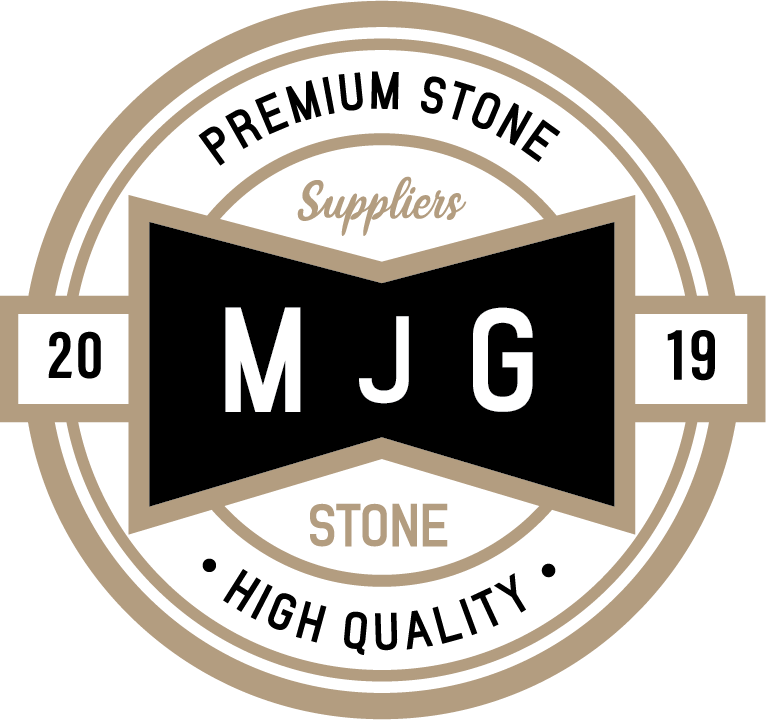 Sealing is a straightforward way to help reduce the risk of damage, and preserve your stone’s appearance well into the future.